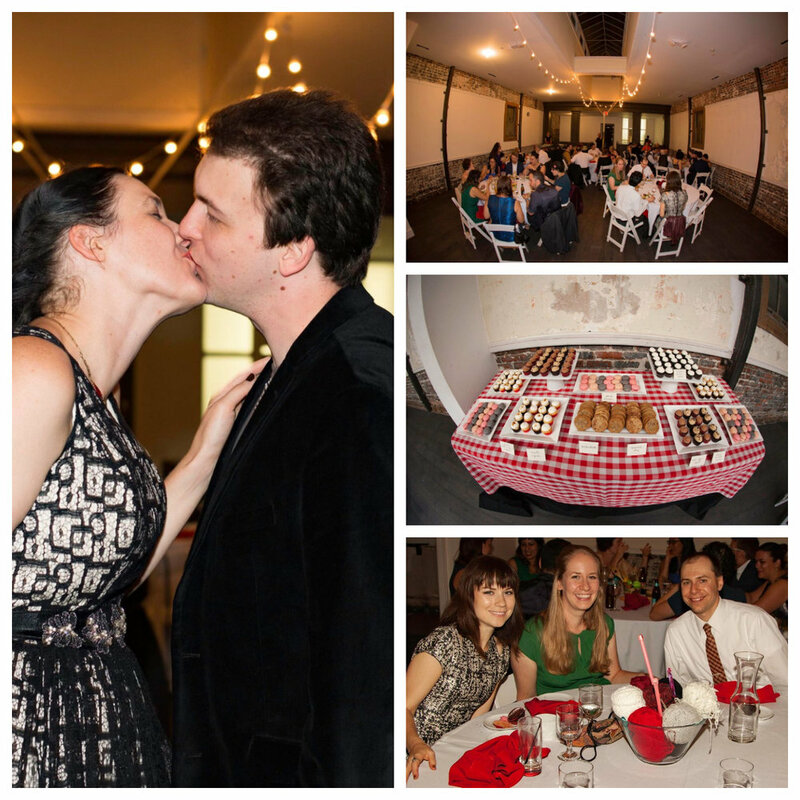 A fun and quirky wedding I was an honored to be a part of. Lynn didn't want anything traditional at her wedding -- and it turned out beautifully! She wore a gorgeous lace black and white dress, and essentially skipped all of the normal traditions to make her wedding one of the most unique I've shot. I particularly enjoyed all of the thoughtful decorations as you can see pictured here. She requested I only share a few images with the world, so I've chosen a few for your viewing pleasure.